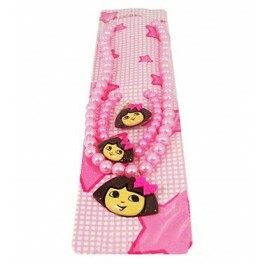 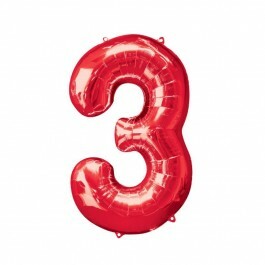 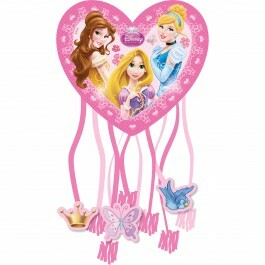 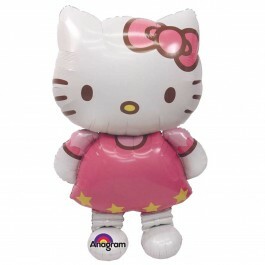 Product Description: The friendly feline that all little girls love is here to celebrate your child’s birthday! 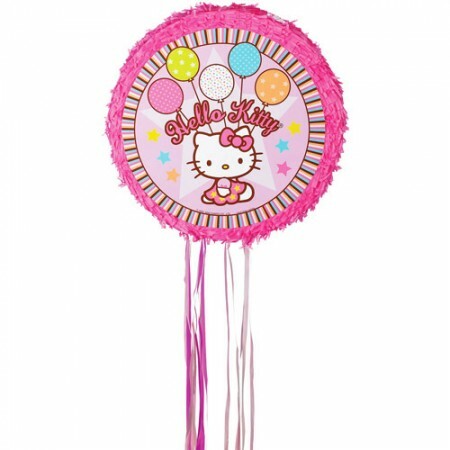 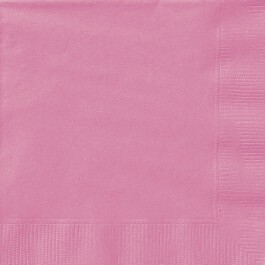 This Hello Kitty Pinata features the ever-popular white kitten dressed in pink holding a bouquet of balloons. 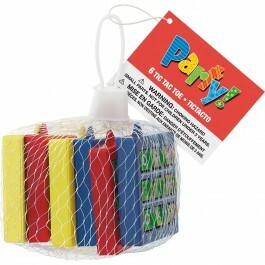 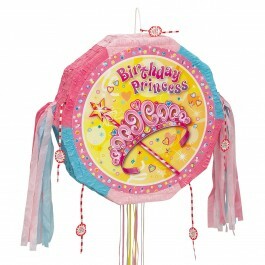 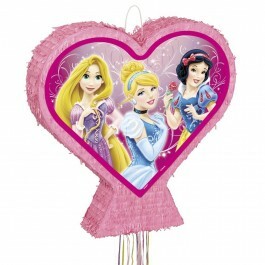 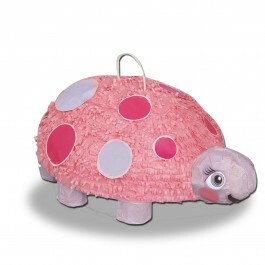 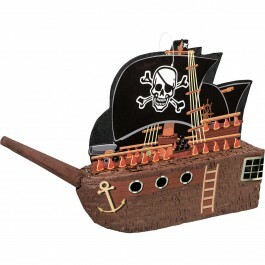 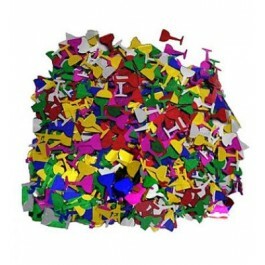 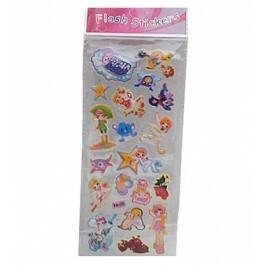 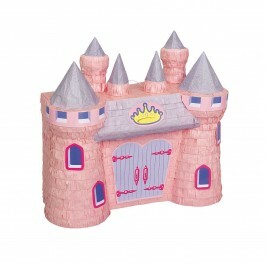 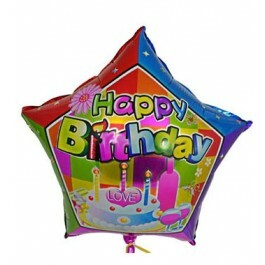 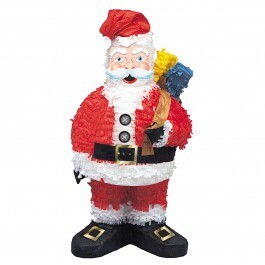 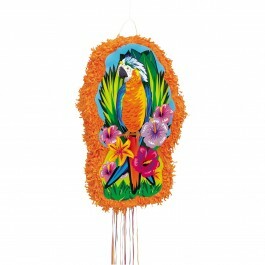 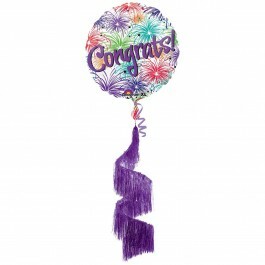 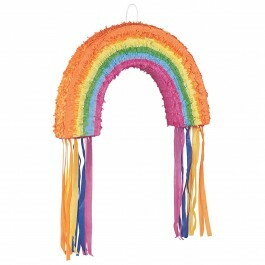 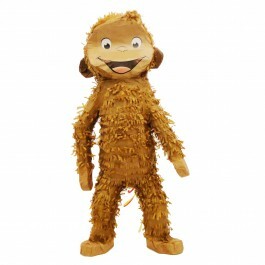 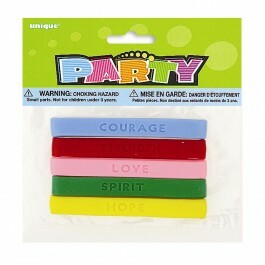 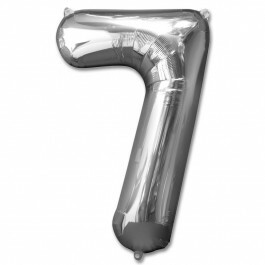 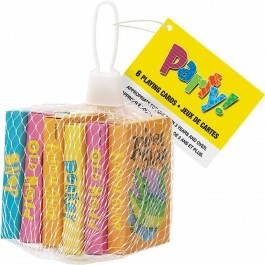 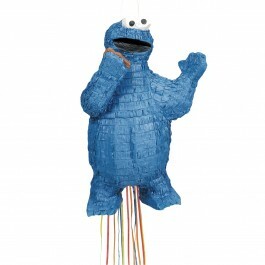 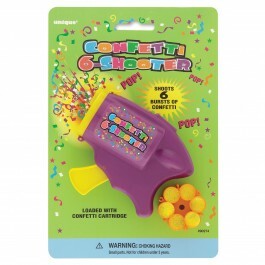 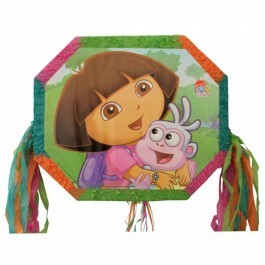 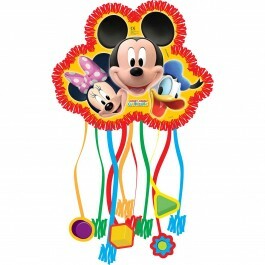 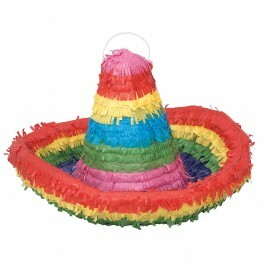 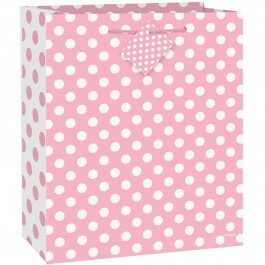 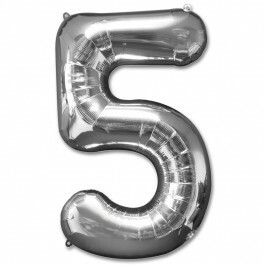 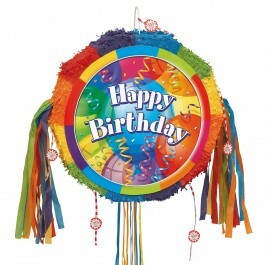 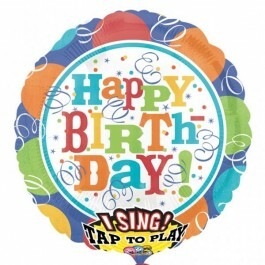 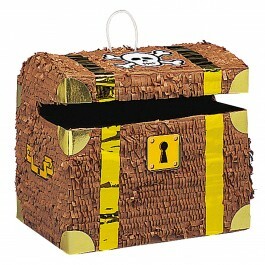 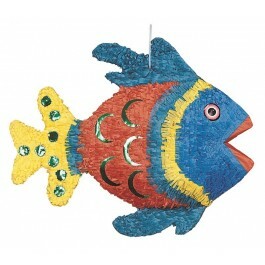 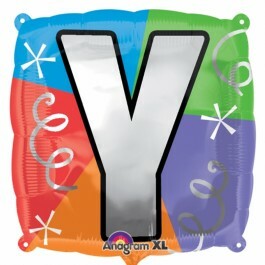 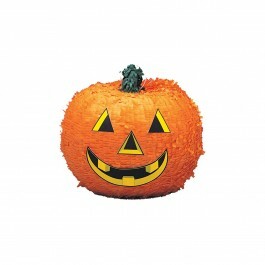 It is shipped flat and once candy and treats are added, the pinata will begin to expand.Shop now at a discounted price.